My goodness. 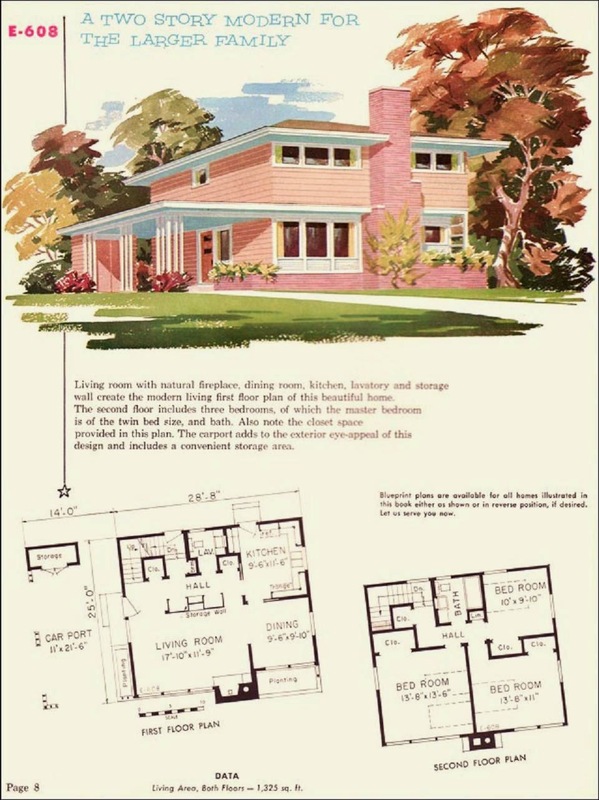 How amazing is this 1955, two story Mid Century home!?! I rarely see a two story from this time period. 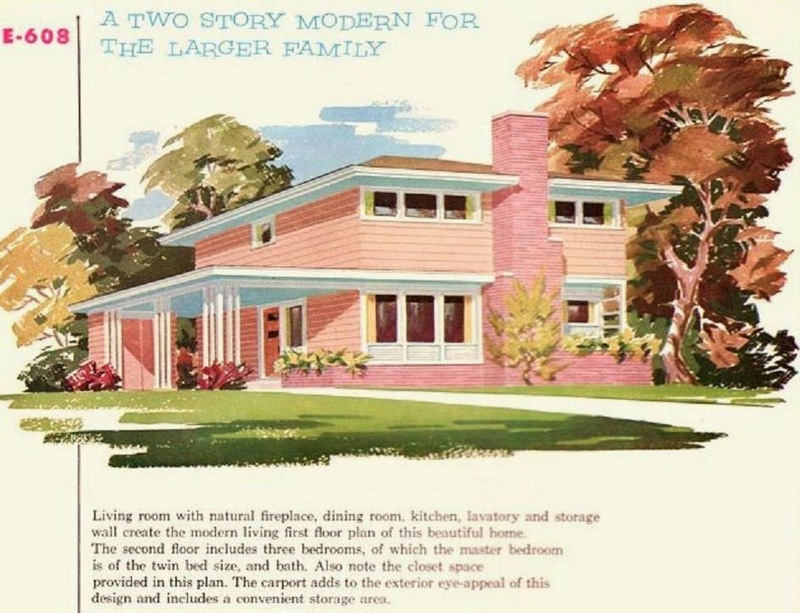 (prior to 1960) I come across lots of the one story Mid Century lovelies. But an actual two story is just not common around where I live. And it has pink siding too. Which probably was asbestos siding. But it does not stop it from being incredible. So much curb appeal! 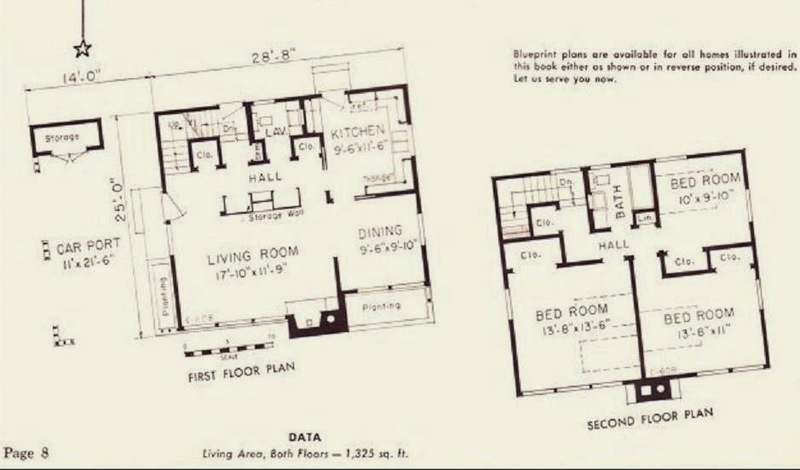 The only downside of this home to me... is that all bedrooms are on the second floor. I am all about the master bedroom being on the main floor.